Big Tancook Island sits at the outer edge of Mahone Bay, facing the open sea. Today it is home to about 120 full-time residents and that number almost doubles in the summer months. Many of the permanent residents can trace their ancestry back to the original German and French families who arrived in the late eighteenth century. Islanders are known for their resourcefulness and resilience. They have supported themselves over the years through farming, fishing, whaling, and boat building. Many of today’s islanders continue to fish for lobster in Cape Island boats. 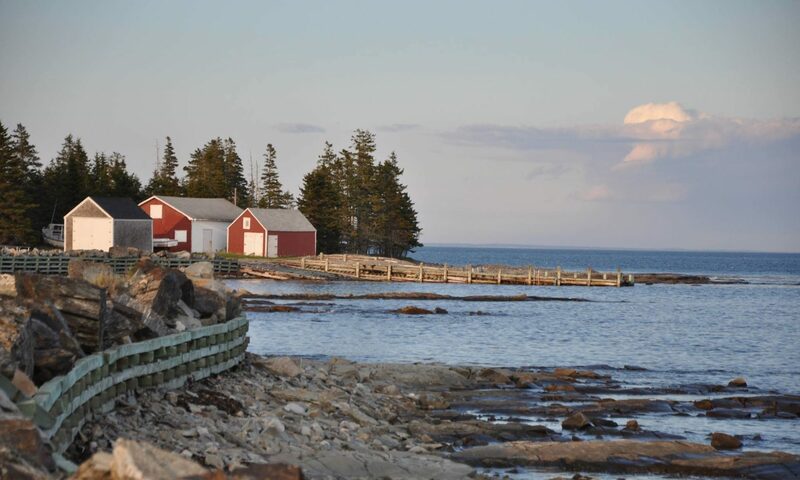 This stunning video created by Brenda Knapik depicts the charm and beauty of Big Tancook Island.